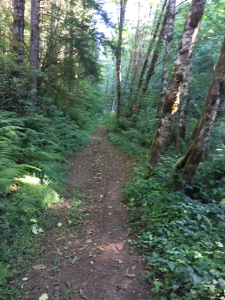 Come out to lovely Lake Sylvia State Park near Montesano for the inaugural Run Forest Run. The race offers the runner the choice between the 25K and 50K distances. 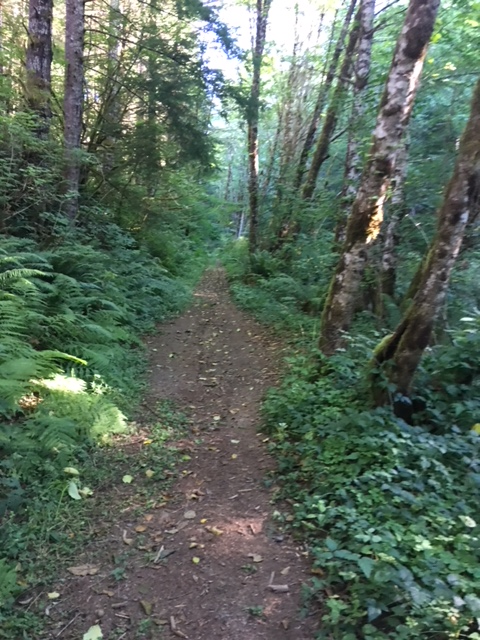 The race will start and finish in the state park but most of the course will travel on trails through the neighboring working forest owned by the City of Montesano. Entry fees are a modest $35 for the 25K and $45 for the 50K.